Welcome to my series on Stocks Investing, with a special focus on the Nigerian Stock Exchange. I will take you through all you need to be financially literate enough to do your own investment analyses. I will teach you finance principles that will help you even in your day-to-day life. I will breakdown the finance terms you often hear about but have no time to read up on. I will use lots of illustrations from real events and our daily encounters. I will guide you through the beautiful world of corporate finance, and by the time you'll be reading my 100th post in this series, you'd have become a finance guy. Finance is such an important part of our lives, and the knowledge of finance has huge benefits. Finance is all about value. Making the most of the limited financial resources you have. Whether you run a Fortune 100 company, or you run a family business, or you run only your life; your success depends largely on how you manage the money involved. Knowledge of finance will help solve all your money problems. And I'm not exaggerating. I would have loved to start with what most finance books start with: The Law of One Price. But this is not a finance book written for students hoping to get an MBA or a Finance degree. This is a guide, written to make Engineers, Doctors, Business men, busy professionals and artisans, become so good in finance that they would be able to handle their money issues professionally. 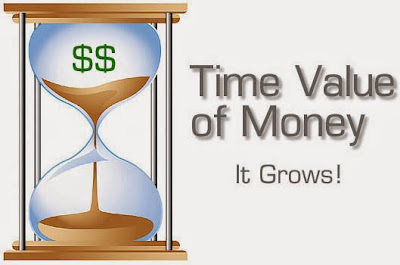 So I will be starting with the next bedrock principle, Time Value of Money. And I strongly believe that this is the most important finance principle. An understanding of this principle will radically change your life. TVM states that 1 naira today is always worth more than 1 naira tomorrow, due to its earning potential. We've all opened a savings account before, and we are familiar with the term - interest rate. Now, what you're probably not familiar with is that your savings account interest rate is calculated (compounded is the true financial term) daily. Though, you saw the rate as per year (annualized), and you get end of month alerts of interest paid; it's actually compounded daily. Every naira you have in your savings account is growing daily, though very slowly. If you borrow a friend 1 million naira today to be paid back in a year's time, you'll be losing the interests that one million will accrue in a saving account. And that's not all, by the time you get the 1 million back, it won't be worth the original 1 million you gave him; it would have lost it's purchasing power. The plot of land you could have bought with that 1 million will no longer be selling for 1 million when he pays you back. And that's what the Time Value of Money helps you understand in a more structured way. You should see money in its Net Present Value, what it's worth today. In all your future transactions, look at the money involved in its NPV. NPV is simply factoring in TVM in all your financial transactions, putting all financial transactions in the same context; today. Am I better off accepting 1 million naira today or 1.2 million naira next year? If I have a business that can turn the 1 million naira to 2 million naira in 1 year, then I'm better off accepting the 1 million naira today. But if the most I can do with the 1 million naira is to put in a fixed income account at 15% per year; I better go for the 1.2 million naira to be paid next year. And that's worth the knowledge of NPV does. It helps you to think critically about your risk-free rate of return. This is the earning power of your 1 naira that is guaranteed; risk-free. It's the biggest selling point of a fixed income account. The bank offering the service will try to assure you that the rate of return is certain, risk-free. So, if I'm guaranteed 200,000 naira for every 1 million naira after a year. My risk-free rate of return is 20 kobo for each 1 naira; 20%. This means that every 1 naira I have now is a guaranteed 1.20 naira in a year's time (TVM). 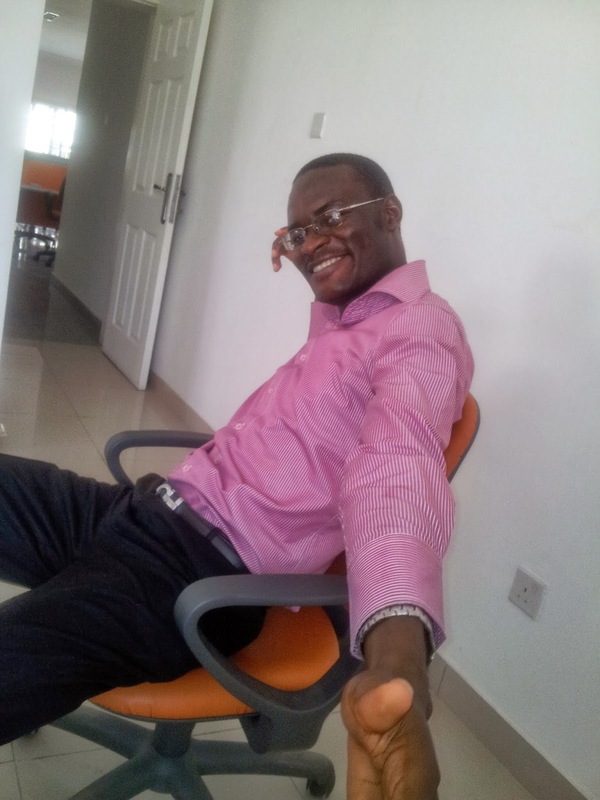 And that whatever investment I want to make should be able to give me more than 1.20 naira for each naira invested. Each 1.20 naira next year is same as 1 naira this year (NPV). By just fixing my 1 naira and forgetting about it, I am guaranteed a 1.20 next year (Risk-free rate of Return worked on it). And we have come to the end of Finance 101. Make sure you subscribe to my blog to receive the next post risk-free! *Risk-free is a theoretical term, in reality no investment is risk-free. Very soon we'll discuss risks, and estimating a risk premium.